Failure is an option when building out brands and businesses. As I said, sometimes it is terrifying. 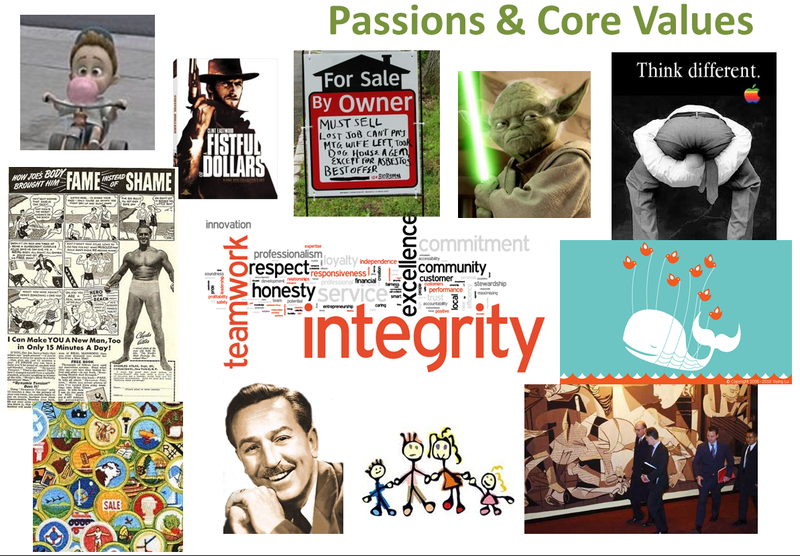 At Left of the Dot, we have several core values that are represented by imagery and are shared and revisited frequently. We walk every new hire through these core values, spending the largest part of our entire on-boarding process on this one set of images. Each image represents a value we hold true: from emphasizing the value of Community, to focussing on the routine and rhythm of doing the little things right. This slide and images have remained constant from day one… Well, until this week. You see, we added a new core value this week. At Left of the Dot, failure is now an option (as illustrated by the Twitter community’s Fail Whale). In fact, we fail every day. Often. Sometimes half a dozen times by lunch. But without failure, we also can’t taste success. You have to start, you have to try new things, you have to be willing to jump into the abyss. Failure is now an option.